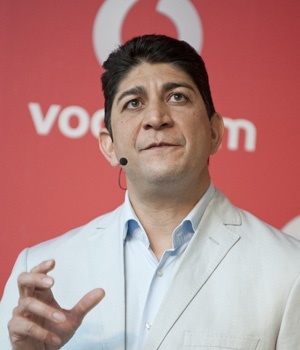 Johannesburg - Vodacom CEO Shameel Joosub has said on Wednesday that the network will give all customers affected by its recent network glitch, 500MB over and above the reimbursement of lost data. “The error clearly caused inconvenience to our customers and we’ve worked very hard since we picked it up to make it right and refund all our affected customers. 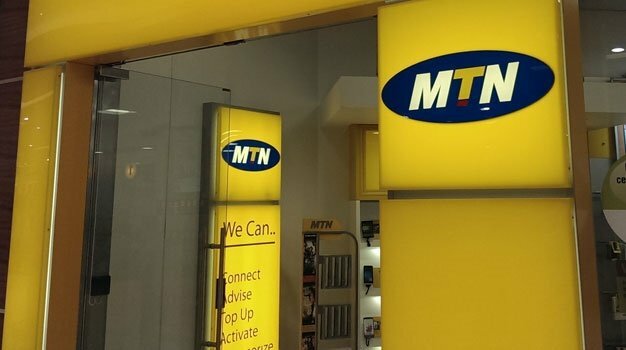 But we wanted to go a step further to apologise and thank our customers for their loyalty, so we’ve taken the decision to give each affected customer a free 500MB bundle which they can use over three days,” Joosub said in a statement. “An error of this kind has never happened before and we’ve taken steps to ensure it never recurs. We’d like to assure all our customers that this was simply an error caused during a configuration change and nothing more than that. We hope our customers will appreciate the gesture, and our apology,” he added. Vodacom said the technical glitch that drained data bundles from numerous customers on Monday, was sparked by a configuration change to the network’s billing system. Kennedy said Vodacom had already reimbursed customers affected by the billing issue. 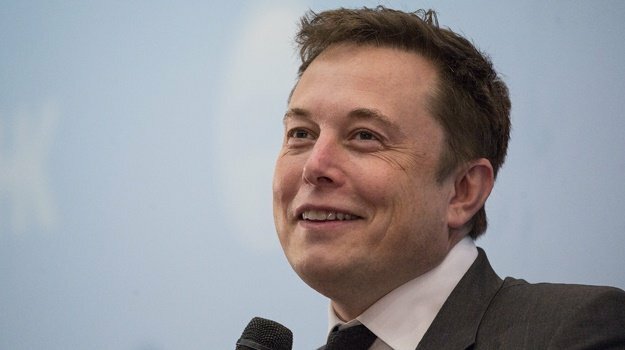 All out-of-bundle charges incurred during the incident are being refunded, and depleted bundles are being reinstated, he said.